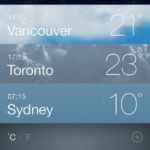 The app allows fans to stay up to date on the latest news, track game schedules, view the team roster plus stats and more right from the app. 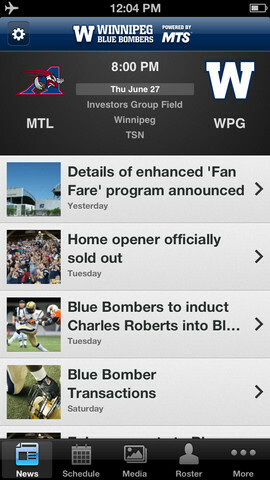 So far, early reviews of the Blue Bombers app has been quite positive in iTunes. 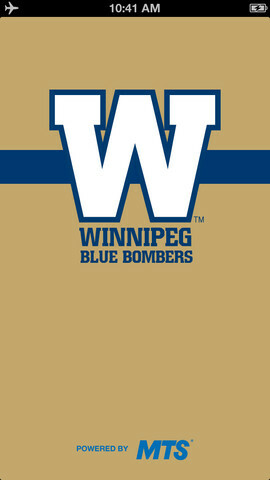 Click here to download the Winnipeg Blue Bombers app–it’s free. Who’s your favourite CFL team?